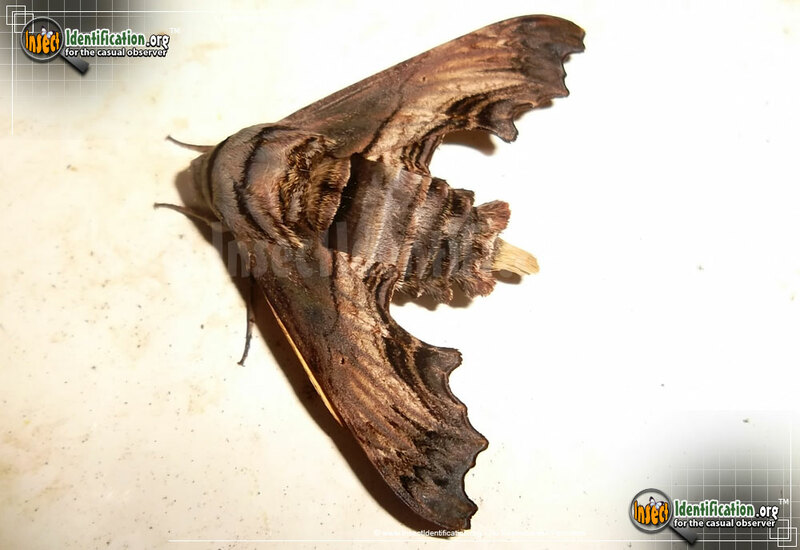 Listing of bugs and other insects that can be found in the state of South Carolina. 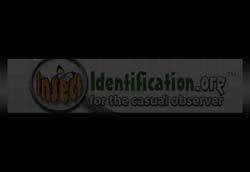 There are a total of 681 South Carolina Insects (681 Found) in the Insect Identification database. Entries are listed below in alphabetical order (A-to-Z). You can always go back to the Insects by State Listing.